Strolling through Beaune. While I still can. We’ve arrived in Bourgogne (Burgundy to the un-French amongst us) to stay for a few days in the beautiful and relaxing city of Beaune. And yes, we’re taking advantage of a little kick-back time before we head off on the last bit of our France trip – five days cycling through the region’s vineyards and villages. Inevitably, kick-back involves some ‘Aussies in the Mist’ moments, up on the highest point EB can find. 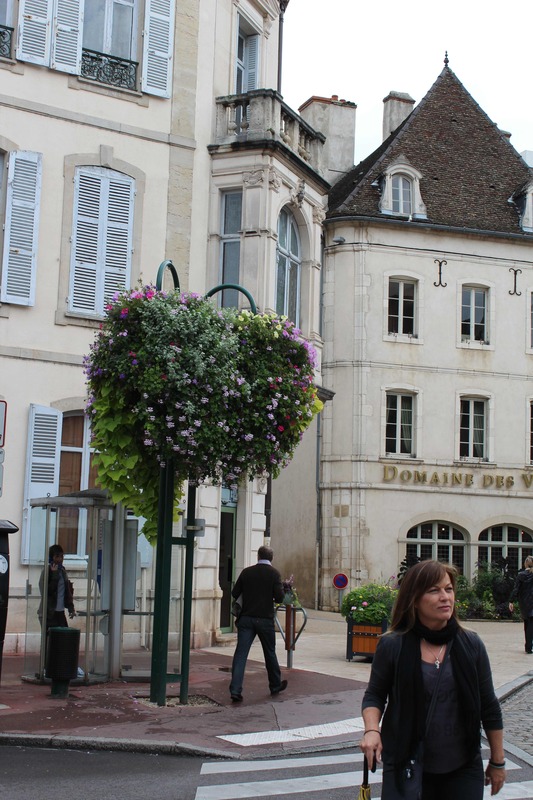 Bien sur, we also take some time out to unravel the mysteries of the fascinating Côte d’Or wine region. This takes losing the plot to new levels. We discover that the only grapes grown in the Côte d’Or are pinot noir and chardonnay. That’s not so hard. It also explains why there are no grape types mentioned on the labels. Instead, the plot of origin, its classification, then the winemaker are featured. Now it gets more complicated. Much more. Instead, the vignerons live and make their wine in the villages, and have cellar doors there. The result is sweeping vineyards stretching up the hillsides and into the valleys, punctuated by picturesque stone villages. 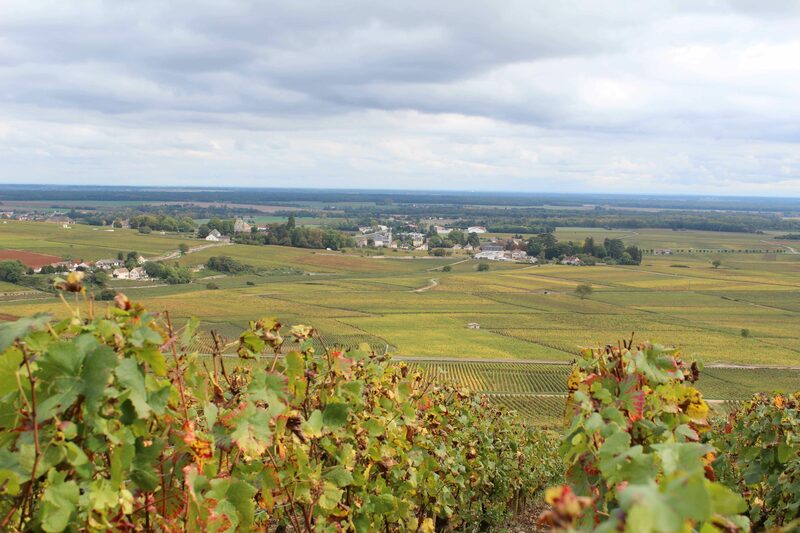 Vineyard plots are classified into regional, village, premier cru and grand cru – all based on the plot’s microclimate and orientation to the sun, and the mosaic of limestone and soil. You can get a reasonable wine for €10, while grand cru could set you back €2000 a bottle. In the late 1800s and early 1900s, some vignerons with marketing-smarts came up with the idea of renaming villages to include their best wine label. This explains the many double-barrel (no pun intended) village names, like Nuit-St-Georges or Chambolle-Musigny. So romantic. So French. Back to the plot. The surprising thing is that one plot will produce a particular taste in the wine while, just two metres away across the track, another plot will produce an entirely different flavour. 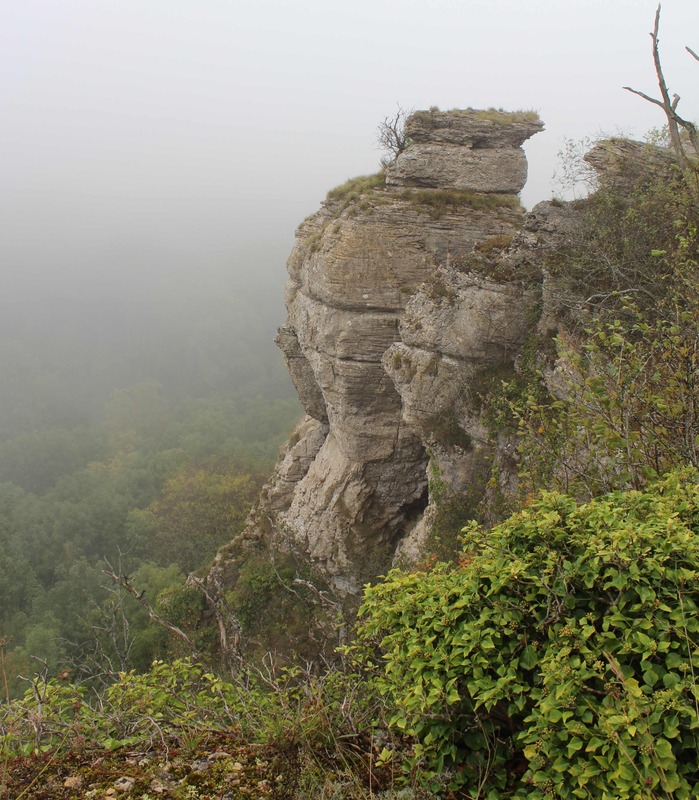 This is part of the adventure of Burgundy wines and something the locals embrace with particular pride. Wine here isn’t a beverage, it’s an artform – and learning by doing isn’t a bad way to pass the time. This entry was posted on Monday, October 8th, 2012 at 7:16 pm	and tagged with Burgundy, Loire Valley, vacation, Wine, wine tasting and posted in France, Travel, Uncategorized. You can follow any responses to this entry through the RSS 2.0 feed.